Your current Home Loan could be costing you Thousands! 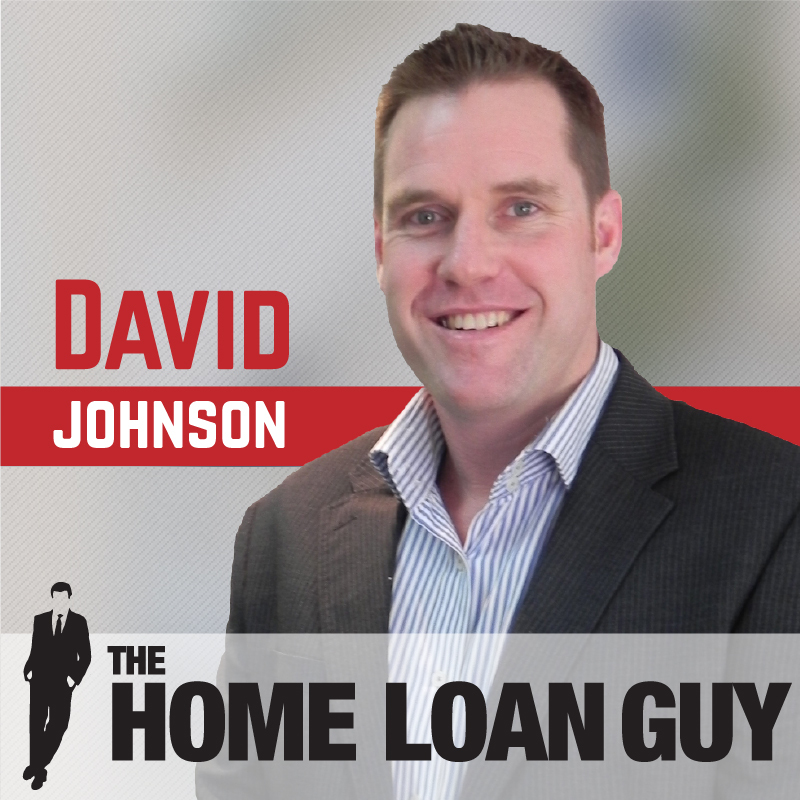 My name is David 'Johno' Johnson, I am the Home Loan Guy. If you have more than one loan, you have a Debt Portfolio and chances are it’s costing you MONEY. As a Debt Planner I work with your entire Debt Portfolio and show you how to use your debt correctly and effectively to achieve the outcomes you want. I work for you not the lender. The other problem is most people treat their loans as individual items rather than as part of a bigger portfolio. You’ve heard of an investment portfolio, right? But I bet you’ve never heard of a debt portfolio? Which one of these do you think is more important to manage correctly, and here’s a hint, which one costs you money, the debt portfolio right? 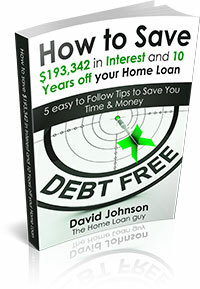 Well, I will show you how to use your debt correctly and effectively to achieve the outcomes you want. For instance, if you want to maximise your borrowing capacity so you can buy a new home, I will show you how to do that. If you want to reduce your monthly loan repayments, then I can show you how to do that, if you want to pay your loans off in the fastest possible time, I will show you how to do that. If you’d like to regain complete control of your Debt Portfolio, I would love to help. Spend just 15 minutes on the phone with me and I will conduct a Mortgage Makeover where you will find out exactly how much you could be saving right now on your debt portfolio. You can book this discovery call right now, just click on the link below. 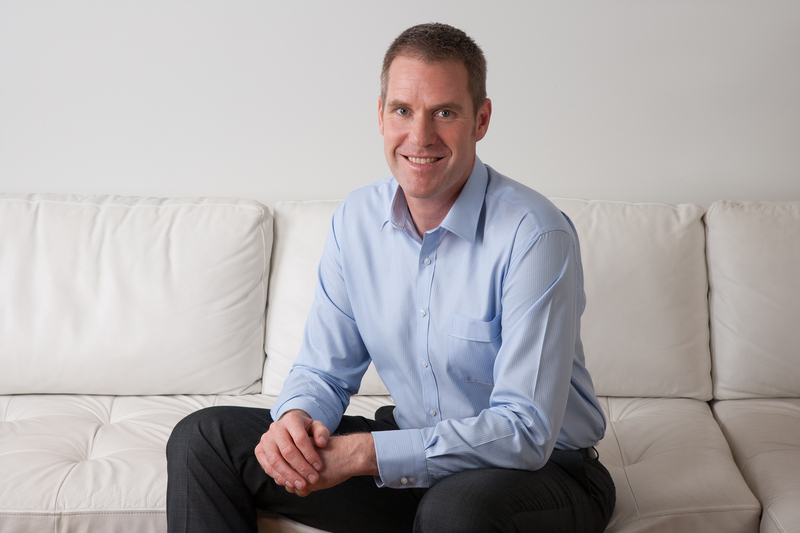 I have worked in the finance industry since 2001, and specifically in the Mortgage Broking industry since 2002. I joined Noble in February 2004 and have been looking after clients like you ever since. I have not worked for a bank and never want to, I want to work form my clients to help them achieve their personal goals. I am passionate about assisting clients to make informed decisions & understand their mortgage and how to make it work for them. My goal is to be seen as a Mortgage Planner to help my clients achieve financial freedom. New Car Time EOFY Sales – ALWAYS Get A Second Opinion! Time to make your New Year resolutions & take some action! Want to save $193,342* on your home loan? Sign up below and I’ll show you what you need to know. © 2019 The Home Loan Guy. All Rights Reserved.